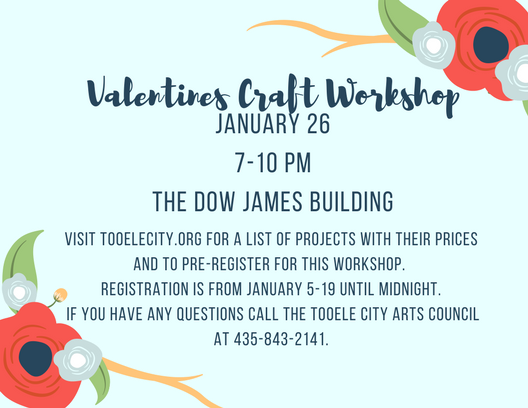 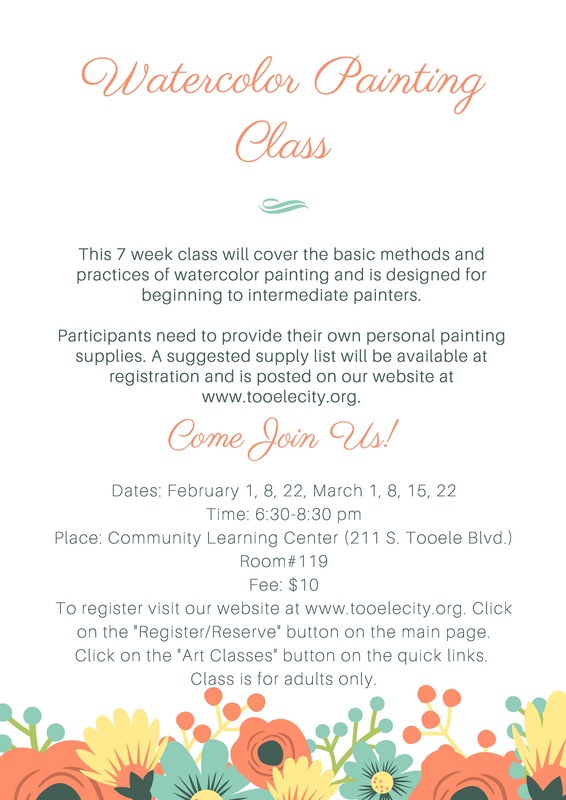 Join the Tooele City Arts Council for the 2018 Valentine Craft Workshop on Friday, January 26, 2018 at the Dow James Building. 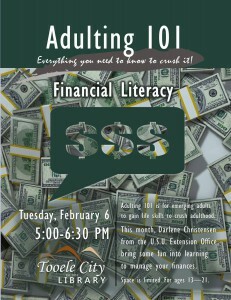 For adults only. 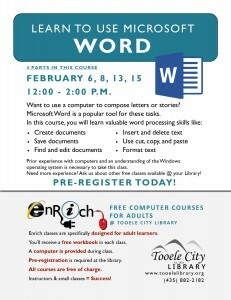 Registration is from Friday, January 5th through Friday, January 19th. 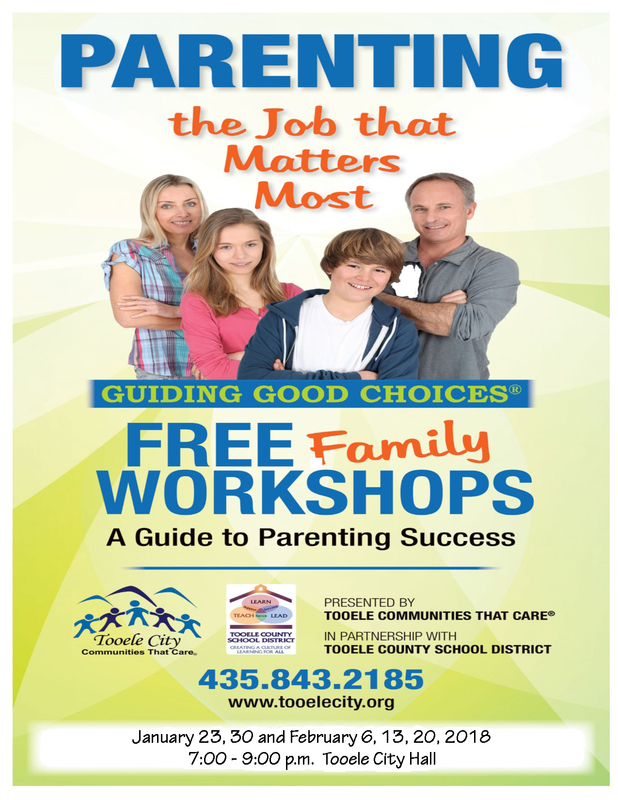 You can also register in person at Tooele City Hall, 90 North Main Street, Tooele. 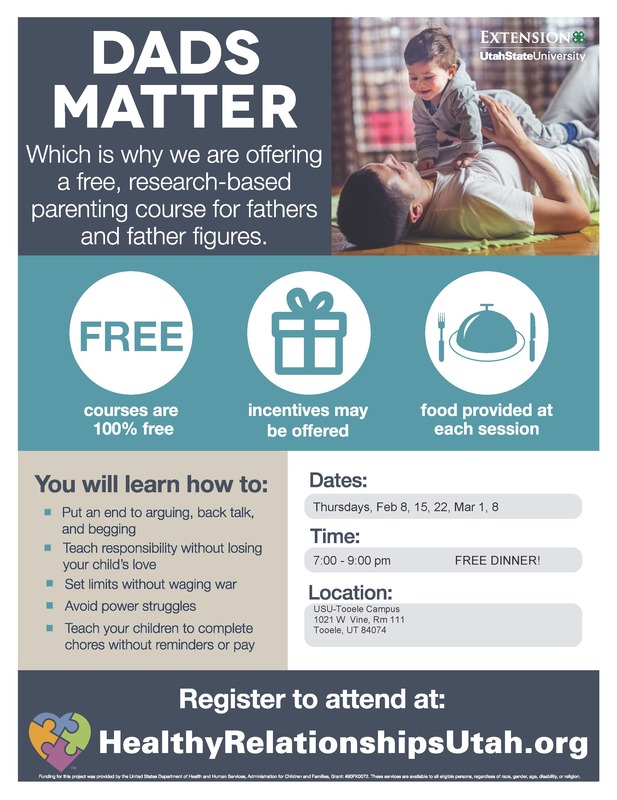 > Here’s what we have for the Kids! 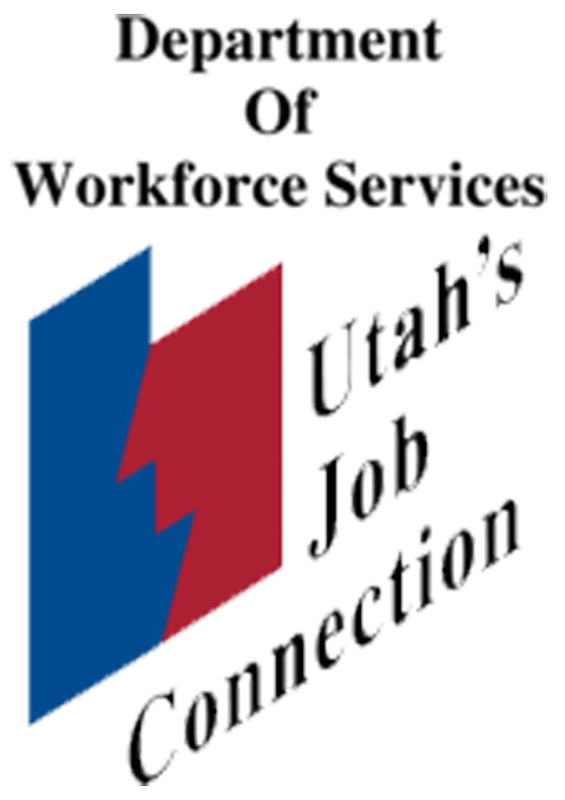 This month Darlene Christensen from the U.S.U. 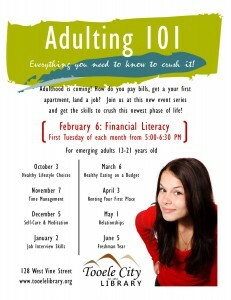 Extension Office will bring some fun into learning to manage your finances.